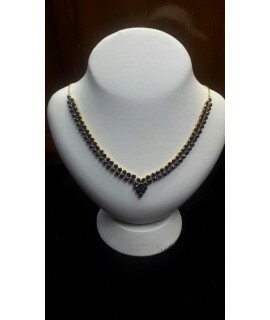 This Gemstone Necklace is professionally handmade. 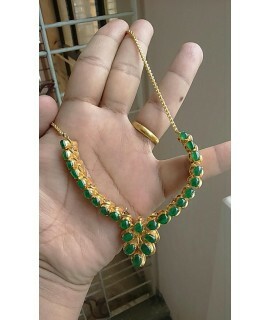 It is a unique piece of Myanmar Sapphire, Ruby an..
Jade Beaded Necklace is a wonderful jewelry. Using Jade Beaded Necklace helps to quiet the mind and .. This JADE NECKLACE is PURE Myanmar imperial A Grade Jadeite. It's suitable for women. It is made by.. 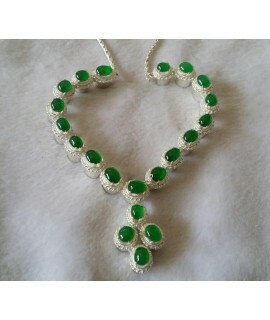 This beautiful and adorable Jade Necklace is so attractive for ladies. It is made by Myanmar imperia.. This Jade Necklace is made by Myanmar Imperial Jadeite. 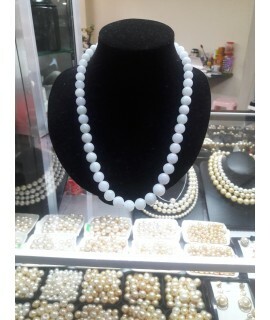 The 26 pcs of fine polished Jadeite are attr.. This Jade Necklace is a wonderful jewelry. Silver is used for the necklace. 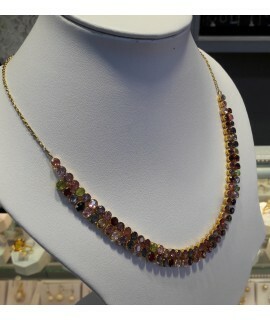 But for Jade we use the ..
Natural Ruby and Diamond necklace is one of our many fine products. Best for ladies. A man can Show .. 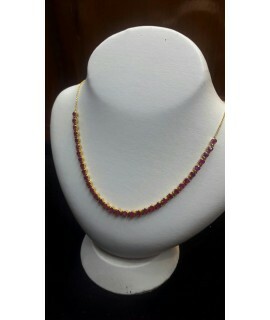 This authentic Myanmar Ruby Necklace is originally and professionally handmade. It is a unique pie.. 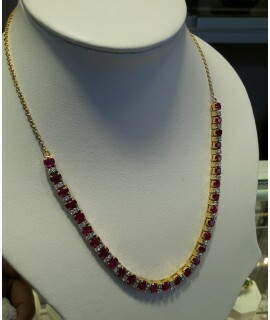 This Natural Ruby Necklace is in 18K solid yellow gold. Attractively beautiful for ladies. Make her.. 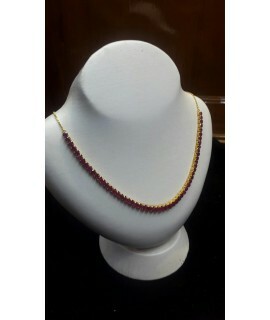 This authentic Myanmar Ruby Necklace is originally and professionally handmade. It is a unique piec.. 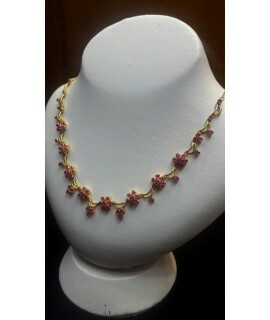 This Ruby Necklace is professionally handmade. It is a unique piece of Myanmar Mogok Ruby; the first.. 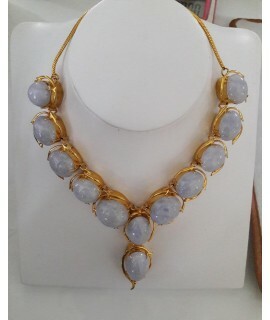 This Natural Sapphier is in 18k golds .Attractively beaautiful for ladies .Make her the queen of you..